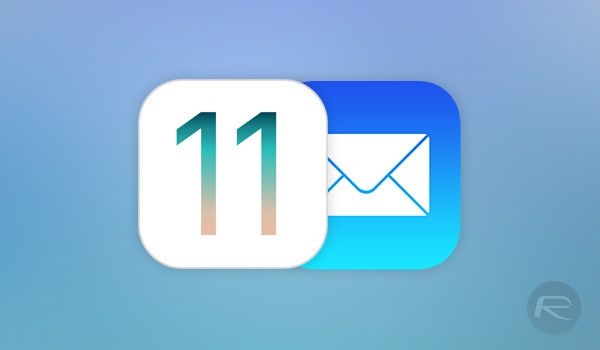 Apple has confirmed that fix for iOS 11 “Cannot Send Mail. The message was rejected by the server.” error in Outlook, Exchange, Office 365 accounts is coming in software update. Here are the details. Apple’s iOS 11 platform is now in circulation globally but it looks as though we can expect a bug fix update to be released sooner rather than later. The Cupertino-based company has acknowledged an issue whereby Outlook.com, Office 365, and Exchange 2016 email account holders are unable to send or reply to incoming emails using an account set up through the native iOS 11 Mail app. Apple is working closely with Microsoft to resolve the issue and will release a fix soon in an upcoming software update. There are still likely a large number of users around the world who think that the issue could be caused by them entering invalid credentials, or entirely confused by the situation and unsure of how to proceed to fix the issue. Apple has moved extremely quickly to publish this support document which sheds light on the problem but doesn’t go into any great detail on why it’s occurring or why the issue wasn’t resolved during the record number of issued iOS 11 beta builds. You only need to look through social media to know that certain beta testers actually reported this very issue to Apple in the first few weeks of iOS 11 being in beta testing. Apple may be working closely with Microsoft on this issue but it’s likely that Tim Cook’s company won’t be overly keen on the wording used in Microsoft’s own support document about the problem. Microsoft says the cause of the problem is that Apple’s “Mail app on iOS 11 is not compatible with Outlook.com, Office 365, or Exchange Server 2016 running on Windows Server 2016,” which strictly isn’t true, it’s just broken. Hopefully, a resolution is in sight and we will get an iOS 11.0.1 or 11.1 release to fix this issue. I can’t believe I didn’t realize this was an iOS 11 bug to report. I noticed it a couple weeks ago but I thought it was just rejecting the attachment I had in the email. Sent it via my Google Apps account and moved on. The fix is quite easy. 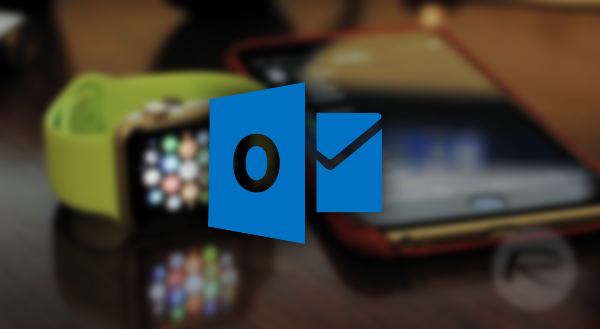 USE Microsoft Outlook app for iOS. I’ve had no issues with sending email through my exchange account. All though 10 betas and GM release. I hope it is a feature that won’t be “fixed”, at least not before Microsoft fixes its Office for MacOS. that’s a really stupid comment to make. if you were a real IT guy you would know. This can be fixed, but you have to perform the same sequence of actions each time you encounter the issue – go to the control center (swipe from bottom up), then click on the airplane mode icon, wait for 5-10 seconds, then exit the airplane mode, then go to the outbox and retry sending – works for me. In addition, does anyone have an issue with sending a new imessage to a person from a contact list and then having the message and the contact not shown, i.e. white screen? The only way is to go back and reopen the conversation – then it shows everything. I didn’t even realize it was a problem with iOS 11. I just thought it was something weird with my work account. I have just been navigating to the sent folder on Lt phone and resend it. It goes the second time I try it. I haven’t had it reject the same email more than once.